A court in Harare has former minister Saviour Kasukuwere who was facing a charge of violating the immigration act after skipping the border running away from military snippers. 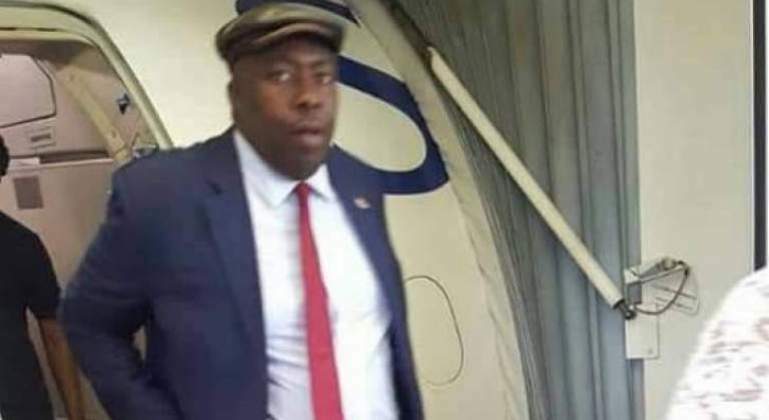 Kasukuwe was arrested two weeks after his return from exile. Appearing in court, he denied charges and said he left Zimbabwe in November last year to seek refuge in Mozambique. The former ZANU PF National Commissar's lawyer, Jonathan Samkange argued in court that the refugee status starts the moment one's life becomes in danger. "That's why my client pleaded not guilty because when he left he said right I am going to seek refugee status in Mozambique and when he left he was already a refugee because it's a subconscious decision that he makes," said Samkange. Yes yesterday the court conducted an inspection in-loco Kasukuwere's house and found 113 emptied bullet casings used when the Zimbabwe Defence Forces seized key state institutions last November and forced then long-term ruler Robert Mugabe to resign. The court was led by magistrate Josephine Sande following an application by the former ZANU PF political commissar's attorney. The state accuses the once powerful member of the Robert Mugabe regime of escaping the country through undesignated point in November 2017 when the military launched operation restore legacy.